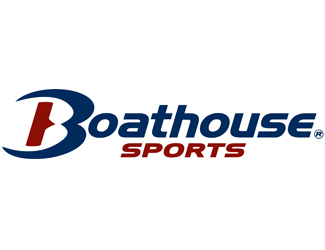 Boathouse Sports was founded to provide elite rowers with the highest quality performance products to train and compete at their best. Since then, Boathouse has evolved into a world class manufacturer and marketer of the highest quality performance outerwear, uniforms, and training gear for schools, teams, and clubs across the country. 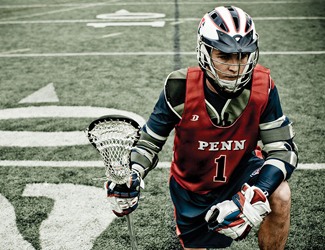 From their leading-edge outerwear to their sublimated uniforms and training gear, Boathouse Sports has always been an innovator in custom team apparel and has built a reputation for the highest quality, durability, and on-field performance. 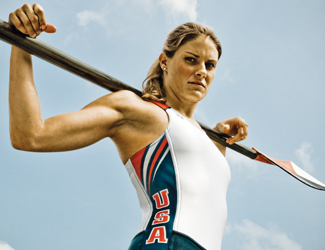 The company’s uniforms and training gear were featured on the 2012 Men’s and Women’s U.S. Olympic Rowing Teams in London. 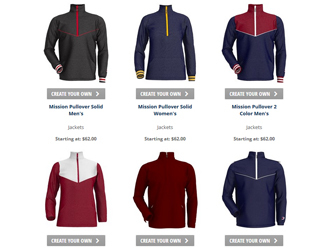 Made in the U.S.A., based in Philadelphia, no one can match Boathouse Sports™ level of quality and customization in its products or the speed with which they can be produced and delivered. Sherbrooke Capital made its initial investment in Boathouse in 2005.